Don’t let the title fool you. 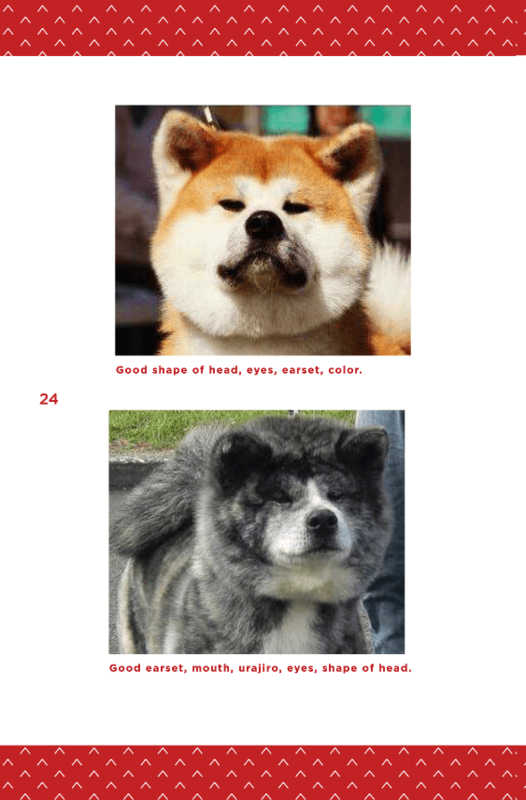 JACA’s Guide to Judging the Japanese Akita is not just for judges. The book is a great place for newcomers to learn what to look for in the sire and dam of their prospective puppy and to keep breeders on track in their breeding program. 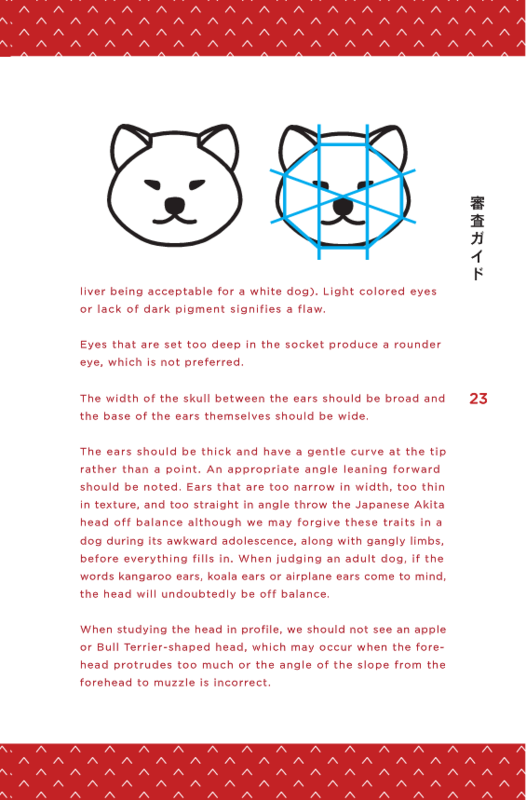 Anyone with an interest in understanding Japanese Akita breed standards would find out judges guide helpful. When the UKC split the breed in North America, JACA as the breed parent club in the US recognized the need to provide guidance to judges who had never seen a Japanese Akita in their ring before. Many breed enthusiasts consider the Akita Inu Hozonkai (AKIHO) to be the ultimate parent breed club for Japanese Akitas throughout the world. That’s why Akitas with AKIHO pedigrees are often so sought after. In recent years, some international veteran owners and breeders, who are not necessarily AKIHO members themselves, have expressed concern that judges in the US and Europe are not following AKIHO’s lead in terms of conformation. 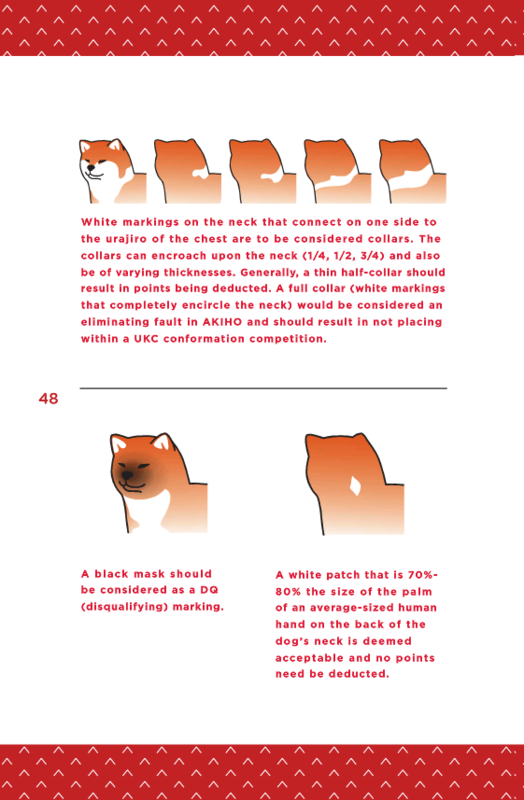 While it’s true that AKIHO is the most exclusive Japanese Akita club in the world, understanding their standard and intentions for breed conformation does not have to be so elusive. Since our founding, JACA has worked closely with AKIHO’s North America Branch. 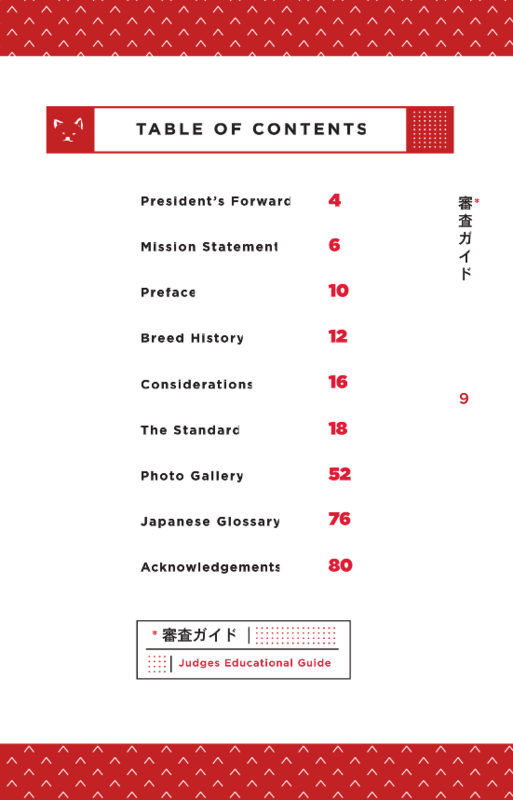 Our guide helps readers understand the Japanese Akita standard in the west with an AKIHO interpretation. We want to make sure the breed remains in accordance with the country of origin. Nobody wants to end up with yet another split. JACA’s judges education committee spent years studying the breed and attending AKIHO shows and judges seminars. 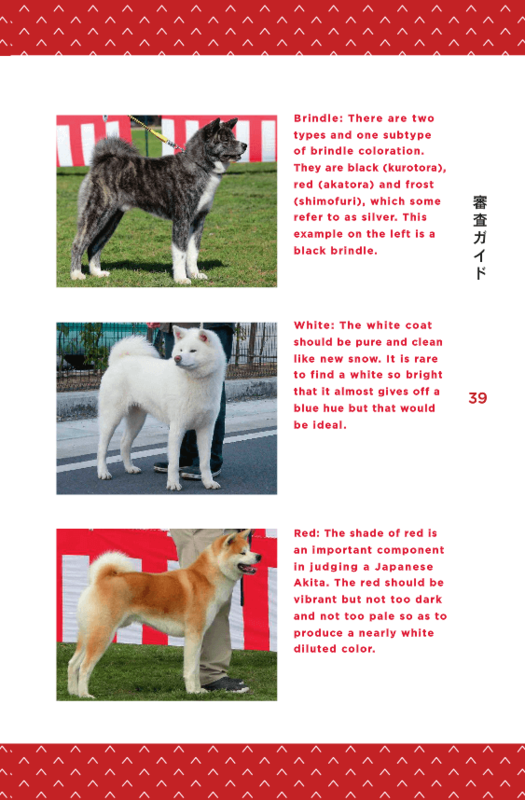 They consulted with AKIHO, FCI, UKC and even AKC judges, as well as breeders and handlers, to create the most thoroughly researched Japanese Akita judges guide published in English. The book is available to the public through the Lulu website. JACA members have special pricing arranged through our Facebook Members Only group and at our events. 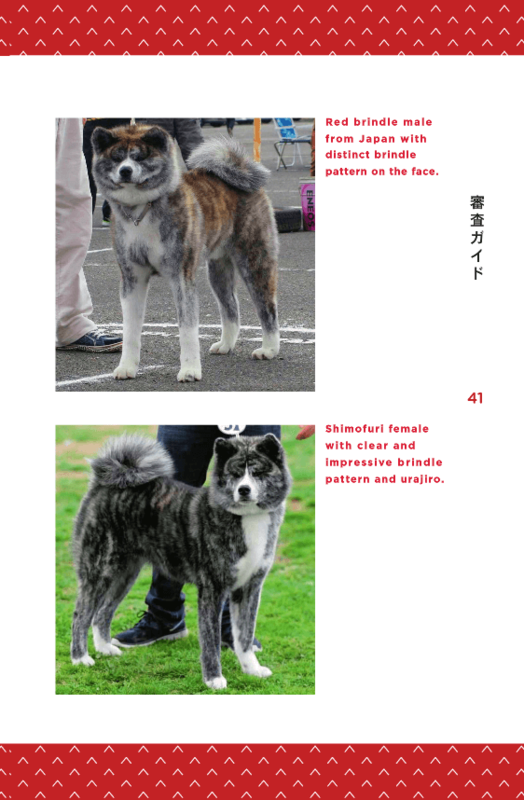 Conformation judges and our international counterparts in Japanese Akita clubs may contact us to arrange special pricing.